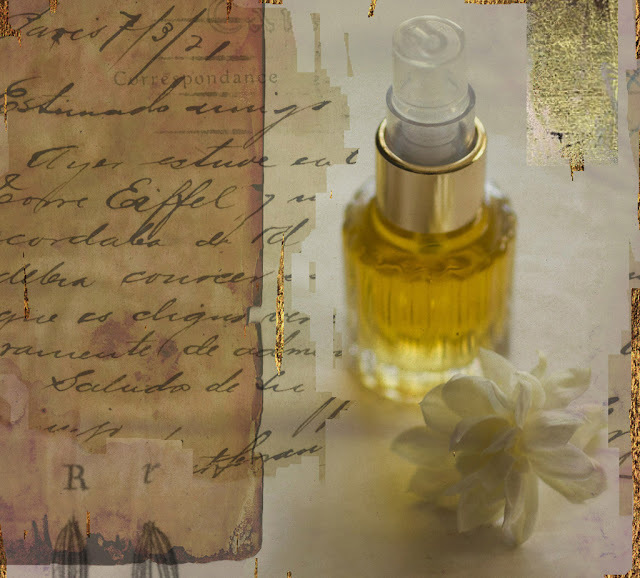 Perhaps you may recall that last August I created a perfume to evoke the essence of summer for an event with Jennifer Butler, the stylist I have often mentioned. Although the fragrance has not formerly debuted many who came to the event and the perfumery have purchased it. Some of you have even received samples of it in your packages. 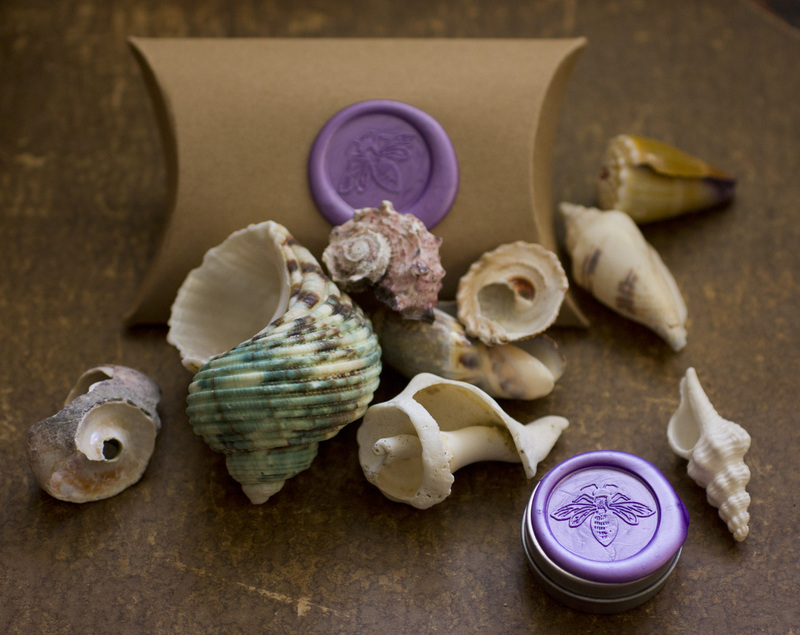 So, although, the fragrance is still not ready to unveil, I have listed the round bee tin on my site for a customer. For now I will refer to the perfume as Muse, since I do not wish to disclose its official name until the stage has been set. If you desire the Muse as a sample in your next order or listed in a specific format please let me know and I will be happy to accommodate you. As mentioned above, Muse was inspired by the essence of Summer, gently forge in the warm sunshine of August with melodies that evoke the divine feminine. The tapestry was weaved with fine threads of jasmine and other graceful florals, with subtle details of seashells and the constant rhythmic motion of ancient lunar tides reminding us of home. Diffused notes of a vintage Mysore sandalwood, oakmoss and orris in the base anchor the dreamy, artful nature of twilight with petals of crushed velvet. The mood is relaxed and elegant. Kelly, a devoted customer who received a sample recently remarked: "Muse actually sent a shiver up my spine when I first smelled it on my skin." I know there are others of you out there with impressions, please send them over to me so I can share with other readers and lovers of pure plant fumes.